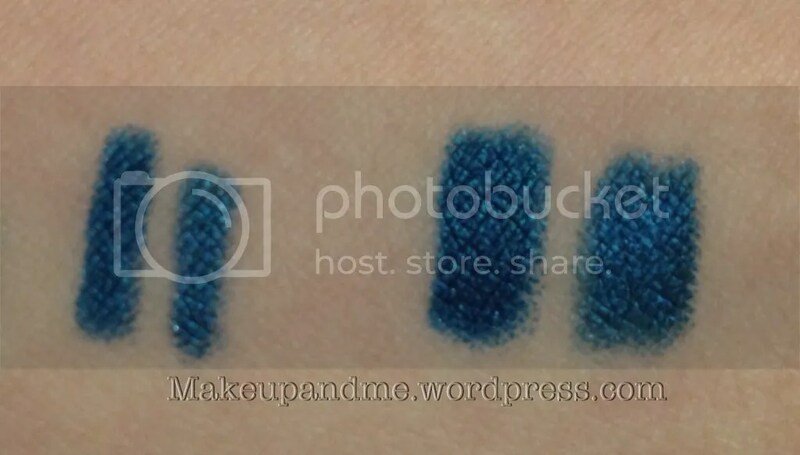 One sleepless night, what does a makeup lover do? Start swatching her stash 🙂 So here’s my green pencil liner stash. 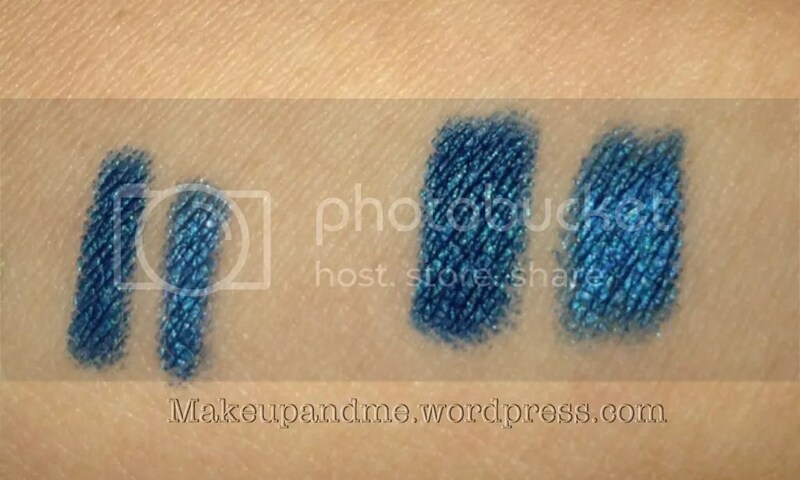 Then I noticed that Make Up For Ever – 12L looks very similar to the Pixi Eyeliner that I bought. * Not affiliated with any brands. All items were purchased by me.